Which will you choose? Instinct, Valor or Mystic? Find this guy (or any of Bounce Milwaukee's Pokémon), get a free order of fresh-baked cookies! Upload your capture with the tag #bouncemilwaukee for half off any drink! 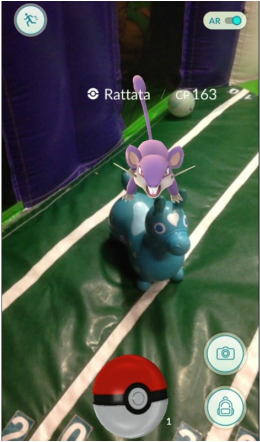 Our Rody needs help - there's a Rattata on him! Check in at Bounce Milwaukee every Monday! 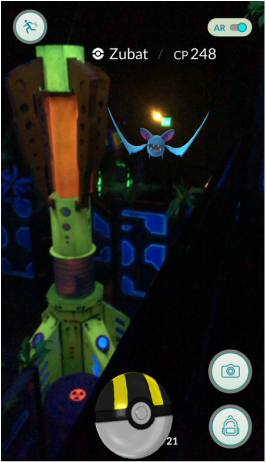 Trainers get a free, pre-charged power bank with your discounted $19 Everything Admission (which includes unlimited laser tag, rock wall, inflatables and vintage games!). Choose Blue for Mystic, Red for Valor, or some other color for Instinct, because we're all out of yellow. We'll have rotating food specials (our favorite is the Pizzachu!) as well as Instinct, Valor and Mystic themed drinks. 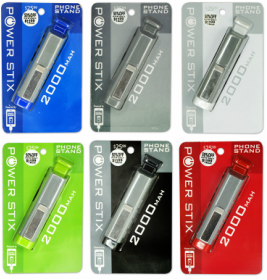 Each is only $4 - or "evolve" it with a shot for just $4 more! 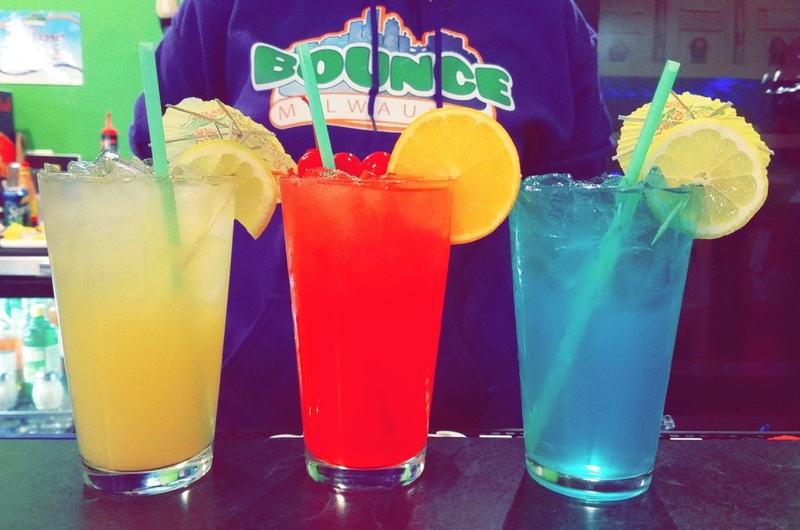 Upload a picture of your capture tagged with #bouncemilwaukee, though, and your drink is half off - that's just $2 for the soft drink or $4 for the "evolved" ones! Gotta Drink 'Em All! 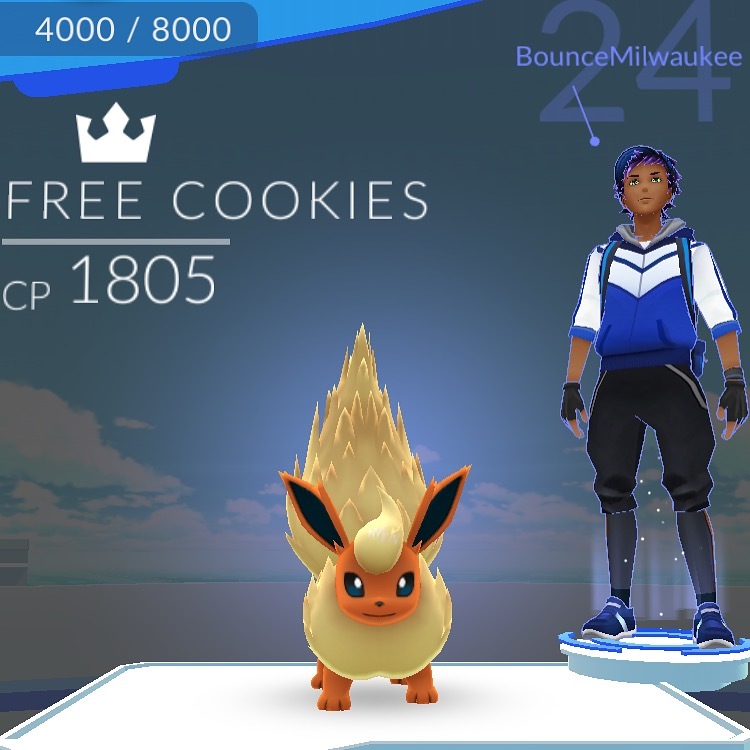 Find one of Bounce's Pokémon at a gym in Milwaukee, take a screenshot on your phone, and we'll give you an order of fresh-baked cookies (one per phone per day).